Posted in OMG (happenings) and tagged encouragement, friends, Life, motivation, quotes, sayings, Wednesday wisdom, wisdom, words of wisdom. Bookmark the permalink. I had the pleasure to review a brand new sewing and quilting book, Sew Red, that just hit shelves this month! It’s the 2nd in a 4 book Stitch Red series dedicated to raising awareness in the prevention of heart disease – the #1 killer of women in the US. Thirty renowned designers are included in this beautiful book, including Ty Pennington, Amy Butler, Kaffe Fassett, Tula Pink and Suede, to name a few. Each project consists of easy to follow instructions, information about the designer, as well as their own experience with heart disease and/or heart healthy tips. 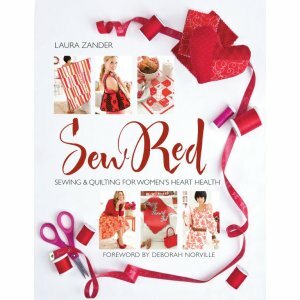 Reno, Nev. (February 13, 2013) – Sew Red, authored by Laura Zander, owner of leading online fabric and yarn retailer Jimmy Beans Wool, and with a foreword by designer and veteran journalist Deborah Norville, is the first sewing and quilting book to put a stylish twist on raising public awareness about heart disease in women. The book, published by Sixth&Spring Books, was just released to coincide with American Heart Month. Part of the nationwide Stitch Red campaign to fight heart disease in women, Sew Red (Sixth&Spring, 2013) is a follow-up to the highly acclaimed Knit Red (Sixth&Spring, 2012), and offers the same level of excitement and inspiration, with projects from such fabric design, sewing, and quilting luminaries as Ty Pennington, Amy Butler, Tula Pink, Brett Bara, Anna Maria Horner, and Kaffe Fassett. From couture dresses to wearable skirts and tops, from fashionable accessories and home decor items to fresh, modern takes on traditional quilting designs, the red, heart health–inspired collection of projects in Sew Red will delight sewers of all tastes. I love this book! After looking over all the wonderful projects in Sew Red, I had to sew something! I chose to make the Sonoma Purse, on page 109. This purse is made from just three fat quarters! I have a huge stash of fabric, but none were complete fat quarters. So using what I had on hand, my purse was made with four different, very colorful fabrics. The instructions for this purse pattern was easy to follow. I have made a lot of purses in the past but this was the first purse I made with pleats and a gusset! Love the look! My HEART HAPPY purse! Very colorful! All the projects needing patterns are in a pocket in the back of the book. Sew Red is not only a project inspiring book, it comes with heart healthy recipes too! Fabric, Fun, Food and Facts for healthy living. Gotta love that! Posted in OMG (happenings) and tagged American Heart Month, Amy Butler, book review, Deborah Norville, Heart disease, Kaffe Fassett, Knit Red, Quilt, quilts, Sew Red, Sewing, Stitch Red, Ty Pennington. Bookmark the permalink. Posted in OMG (happenings) and tagged dreams, encouragement, inspiration, miracles, motivation, quotes, sayings, Thoughts, wisdom, words of wisdom. Bookmark the permalink. I’m a huge Downton Abbey fan. Or was. Still pondering how I feel about the show now. What a shock!! Those of you who watch Downton Abbey know what I’m talking about. Matthew died! The same day his son was born! I’m still reeling from the shock that Sybil died during childbirth. What the heck? 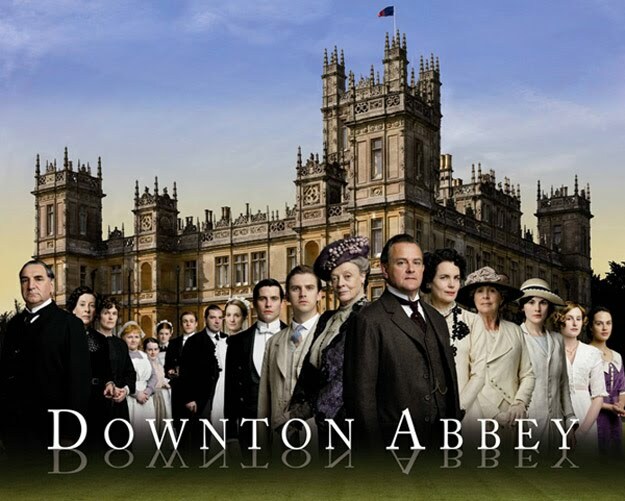 Downton is my happy, I can’t wait til Sunday night, show. There is no room for tragedy! After the season finale was over last night, I started Googling information about the show, including the actor who plays Matthew, and found out that it was the actor’s choice to leave after Season 3. Somehow it made me feel a little better knowing that Matthew, while driving in his convertible with no seat belt, paying little attention as he whistled in the wind, ended up with his car sitting on top of him. He wanted out. His choice. Knowing that helped the crushing pain (no pun intended!) I was feeling about his death. Posted in OMG (happenings) and tagged Downton, Downton Abbey, drama, entertainment, Matthew, PBS, season 3, Season finale, Sybil, TV shows. Bookmark the permalink. Posted in OMG (happenings) and tagged encouragement, inspiration, motivation, quotes, sayings, strength, Thoughts, wisdom, words of wisdom, worry. Bookmark the permalink. Posted in OMG (happenings) and tagged encouragement, Happiness, insight, inspiration, motivation, quotes, silly, Thoughts, wisdom. Bookmark the permalink. I saw this on Pinterest this morning. While my kids don’t have wee little hands anymore, it is the perfect prayer for this insomniac mom. Thought I would share this with you. 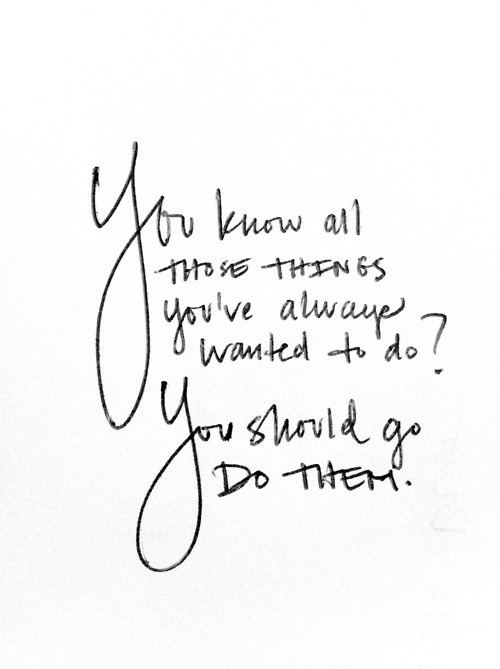 It may be words you need to hear too. Posted in OMG (happenings) and tagged children, encouragement, inspiration, kids, motivation, parenthood, patience, Prayer, quotes, sayings, Thoughts, words of wisdom. Bookmark the permalink. Posted in OMG (happenings) and tagged art, creativity, encouragement, inspiration, Mary Lou Cook, motivation, quotes, sayings, Thoughts, wisdom, words of wisdom. Bookmark the permalink. Posted in OMG (happenings) and tagged encouragement, inspiration, motivation, quotes, sayings, Thoughts, wisdom, words of wisdom. Bookmark the permalink. 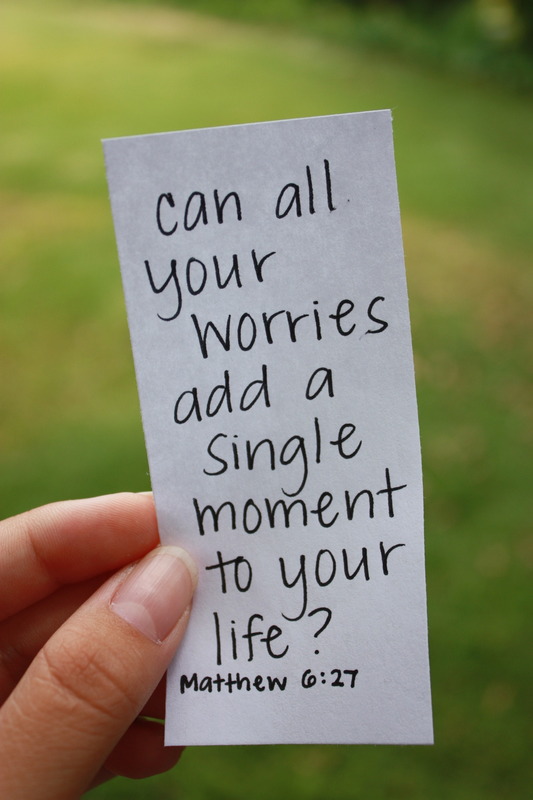 Posted in OMG (happenings) and tagged encouragment, inspiration, motivation, sayings, Thoughts, wisdom, words fo wisdom. Bookmark the permalink. Posted in OMG (happenings) and tagged encouragement, inspiration, motivation, quote, Thoughts, wisdom, words of wisdom. Bookmark the permalink. Posted in OMG (happenings) and tagged encouragement, inspiration, motivation, quotes, sayings, Thoughts, Wednesday wisdom, wisdom, words of wisdom. Bookmark the permalink. I hope everyone has a great Christmas. Family has arrived, shopping is mostly done, and I’m going to spend some time enjoying being with the people I love the most. Happy Holiday! Posted in OMG (happenings) and tagged Christmas, Christmas and holiday season, Holiday, Holidays, Merry Christmas. Bookmark the permalink. Posted in OMG (happenings) and tagged biblical, inspiration, motivation, quotes, sayings, Thoughts, trust, wisdom, words of wisdom, worry. Bookmark the permalink. 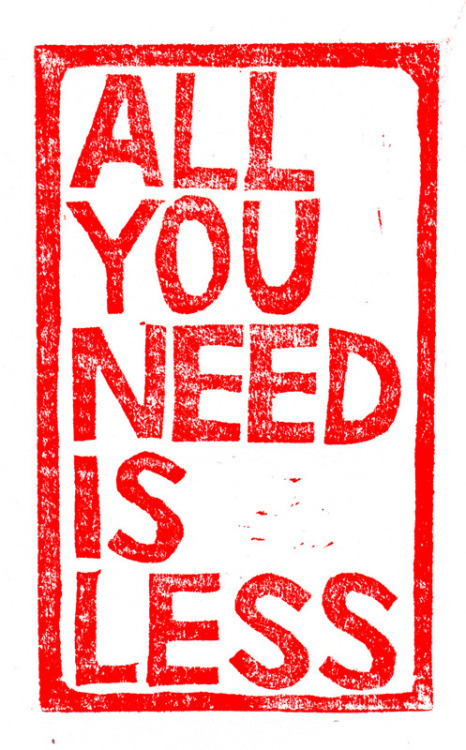 Yesterday’s Wednesday Wisdom was “The EARTH without ART is just “EH”. This is the “art” I captured that morning. I took these pictures before 7:00 a.m. The camera was set on the normal setting without any sort of enhancements. Look at those colors! Nature’s art is beautiful. Sunrise captured out my front door. Posted in OMG (happenings) and tagged art, colors, photogragh, photography, sky, sunrise, visual art. Bookmark the permalink. 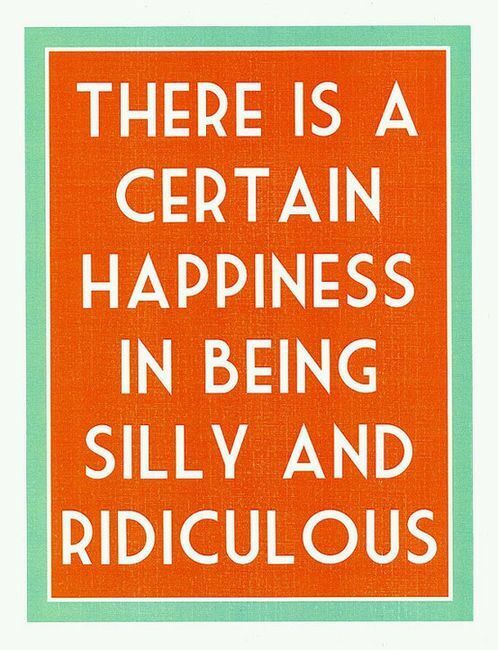 Posted in OMG (happenings) and tagged creativity, inspiration, motivation, quotes, sayings, Thoughts, wisdom. Bookmark the permalink. This will be an odd post for House of 34, but I wanted to share something I did this week. It cost a little over $16.00 a day, but I think it was because some of the ingredients I needed came in large jars. Some grocery stores may stock smaller sizes. 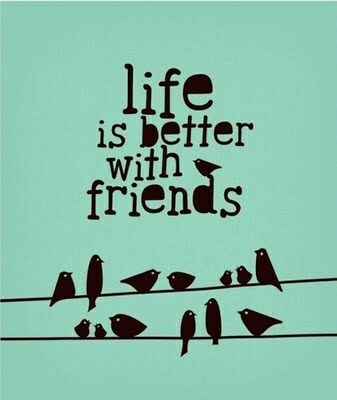 And if you do it with a friend and shop together, some of the ingredient you could split. Weighed myself in the morning and took a measurement of my waist. Drank my morning green tea. The morning smoothie was actually pretty good. I was a little worried about the spinach in it, but it was barely noticeable. So far so good. Lunch smoothie. Yuck. All green veggies. The apple and pineapple didn’t even make it better. And this smoothie makes a lot! Like two huge glasses. I assumed you’re suppose to drink it all. I did the best I could. It wasn’t gagging awful, just something you probably won’t miss after the detox is over. The snack smoothie can be a repeat of any of the 3 smoothies. Since I didn’t know what dinner tasted like yet, and lunch was out of the question, I had the breakfast smoothie again. The dinner smoothie was really good. My favorite of the three. Woke up with a wicked headache. Dr. Oz said the tea was supposed to help with coffee/caffeine withdraw, but it wasn’t working for me. Ouch! I lost 1 1/2 lbs when I weighed myself this morning. Yea! Repeated all the smoothies as yesterday. This time, though, the lunch smoothie was better. I don’t know if the cucumber had a better favor, or the fact that I used a different bunch of celery, I don’t know. But I was able to drink it all today. I just couldn’t bring myself to do the snack smoothie. After 2 giant glasses of lunch, I wasn’t hungry. I don’t know if that’s allowed, but it wasn’t happening. Dinner was fine and I got to escape and take a bath. Woke up and weighed myself. Lost another 1 1/2 lb. (Note: the purpose of the cleanse is to detox. The side effect is weight loss.) Still had a headache. Had tea. Breakfast, lunch, and dinner was the same. Couldn’t do the snack again. By the end of the day, my headache was gone and I was feeling pretty good. I lost a total of 5 lbs and lost over an inch from my waist. WooHoo! Overall, I do feel better. With the combination of hormones, medicines I take, and the crappy food I eat, I always have stomach issues. My stomach feels great now. So great in fact, I was afraid to eat today. You’re suppose to ease back into food slowly though. Not really sure what that means. I made a smoothie for breakfast and drank COFFEE, ate an apple with peanut butter for lunch, and had 1 slice of pizza at dinner. But I don’t crave salt or even (GULP!) Nutella. Didn’t even want a Coke with my pizza. Posted in OMG (happenings) and tagged 3-day detox, cleanse, detox, Dr. Oz, fruits, Health, healthy, natural foods, Smoothie, vegetables. Bookmark the permalink.